Looking for something that tastes good and won’t kill your wallet after you pay for the Thai food delivery and your tom yum goong? A trustworthy effort from the Upper Bench Winery from just outside of Penticton, this Riesling is deep straw in colour with aromas of pomelo and lemon pith with crushed rocks and a tiny whiff of petrol. It’s lightly off dry too – 8.3g/L of RS – which will help it pair perfectly with that Thai order. Enjoy its juicy acidity and flavours of Meyer lemon, yellow grapefruit, citrus zest and more crushed stone. 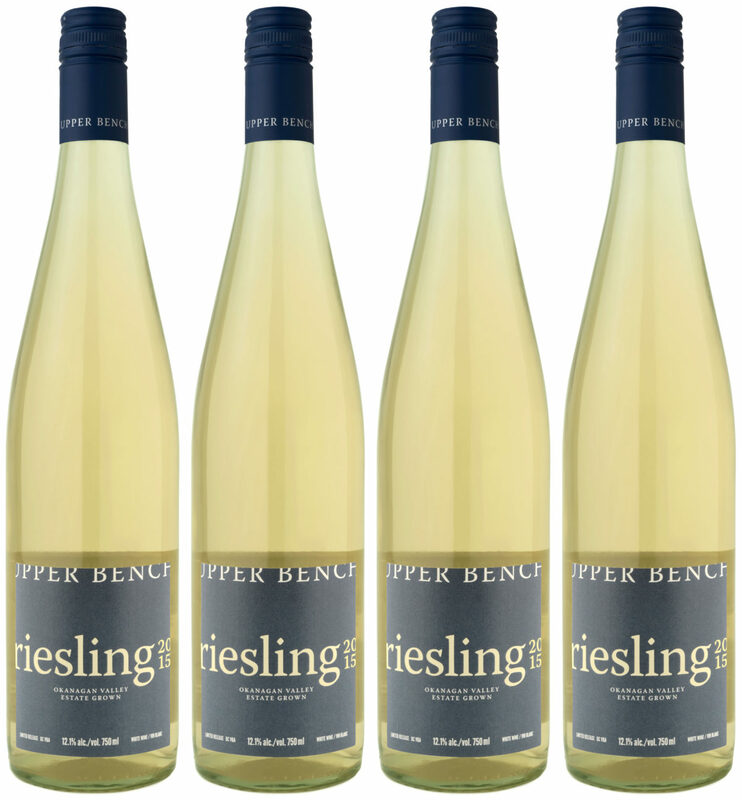 This entry was posted in British Columbia, Riesling, WHITE and tagged 2013, BC, Canada, Okanagan Valley, riesling, Upper Bench Winery, VQA, white wine. Bookmark the permalink.